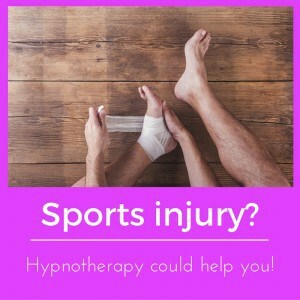 Hypnotherapy can help you to gain that sporting edge! Do you remember the time when you used to play that sport? You loved it and just played and played until you one day found that you could simply perform without thinking. You played and performed and because your body knew just what to do you could almost sit back and enjoy it. Do you remember? When you played the game you were more relaxed. When you focused on winning alone you were tense. Tense people rarely perform to their best. Your tension is killing your game! Can hypnotherapy help with sports performance? Could it help you to recover your edge? My experience with sporting professionals and amateurs leads me to say ‘yes’. 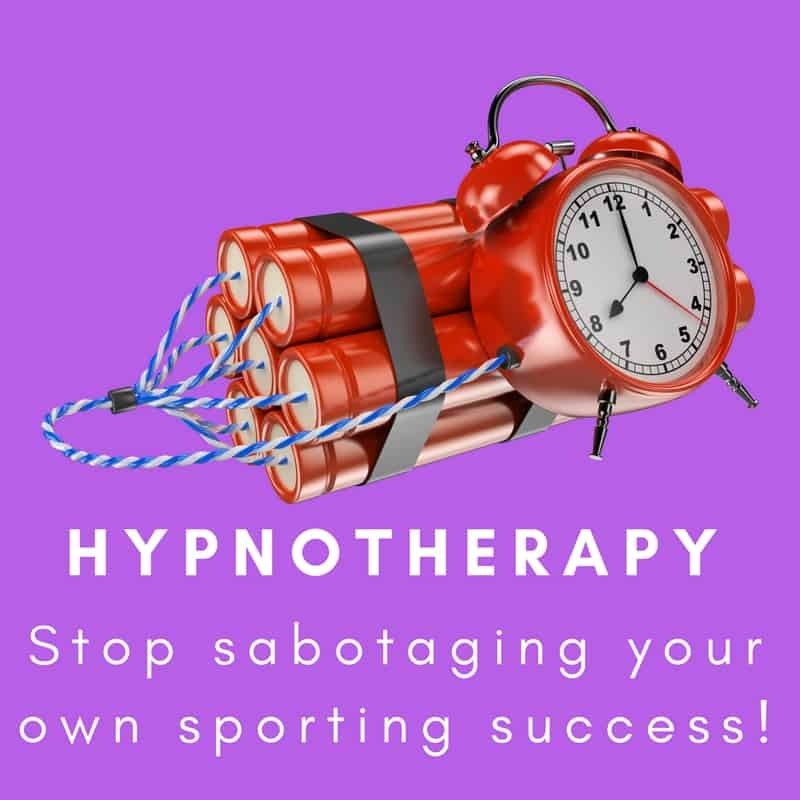 Yes, without a doubt, hypnotherapy can help you to build or recover the best mindset for sporting success. Hypnotherapy could help you to consign this period of despair to the past. I’ve used hypnotherapy with sportsmen and women in Reading, Oxford, Wallingford, Thame and Holborn, London. All these clients learned the secret of high-level performance: get your state of mind in the right place and you can achieve that all-important state of flow. Sport may be a physical activity but the secret to success lies in your mind! Let us look at the US Masters in 1996. Greg Norman led the field, at the final round, by six shots. By every measure he should have gone on to win by a handsome margin. He didn’t. He lost his mojo, his focus, his self-belief. His game completely fell apart. His mind defeated him. Does yours? Nick Faldo seized his chance. How? He didn’t play a series of daring shots in order to profit from his opponent’s discomfort. Faldo simply played the game as he saw it in his state of flow. He played as he would have on any other occasion. He ignored every external stimulus and played the course. He remained in focus and so won the tournament by five shots. I don’t know what led Norman to lose his game. It is plain, however, that Faldo won because he remained focussed and it is here where hypnotherapy can help. A skilled hypnotherapist can assist a sportsman in maintaining concentration, self-belief and an utter focus upon the goal in hand. You simply need to focus on the process of play. When you begin to fret about the result the actions are compromised. Focus on the result and you overthink the process! It’s only three minutes long. If you’ve never seen ‘The Hustler’ then watch this little video in order to understand my next point better. If you have seen it then watch it anyway. It’s an awesome clip! If you can hit the bullseye, score a penalty or achieve a hole in one then there’s no real reason why you shouldn’t be able to repeat the achievement one hundred times in a row. Well, there’s no logical reason. Every sportsman knows, however, that our minds can be our own greatest enemies. When our minds become enemies we become pessimistic about the odds of repeating the bullseye and our doubt-laden brains work to fulfil our expectations. As Yogi Berra said of baseball, “half of this game is 90% mental.” Our mindset, then, is vital if we are to achieve our full potential in sport, just as in any other field of human endeavour. ‘Flow’. Learn about it, develop it, enjoy its benefits to performance! When we achieve unconscious competence in a sport then we can talk of ‘flow.’ Mihaly Csikszentmihalyi (good luck with pronouncing that one) recognised ‘flow’ as being that point at which we can perform optimally without conscious thought. Too many people, however, lose this state and sink back into that stage of ‘conscious competence,’ where thought gets in the way of the best performances. Most of my sporting clients have, at one stage or another, suffered a set-back which shook their confidence. They then began to THINK about how to regain their previous leave of performance. THINK!? How awful! You trained and practised for years just so you could think as little as possible. Thinking in a great many ways is the enemy. You can learn to unlearn that unwelcome new habit and hypnotherapy can help. Hypnotherapy, then, can be a great help in dispelling those grains of doubt which serve to cripple a sportsman’s chances of true greatness. Hypnosis can help in teaching relaxation. 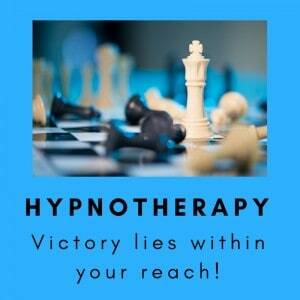 Hypnotherapy can help to instil self-discipline, focus, self-belief and a positive mental attitude. Most importantly, perhaps, I have used hypnotherapy in Reading, Thame, Oxford and Wallingford to help sportsmen and women to ENJOY their sport once more. They have begun to play again and when we allow ourselves to re-access that state of flow, magical things can happen. When you already have the talent, what more do you need? So, if you’d like to gain the edge over the competition, contact me here. 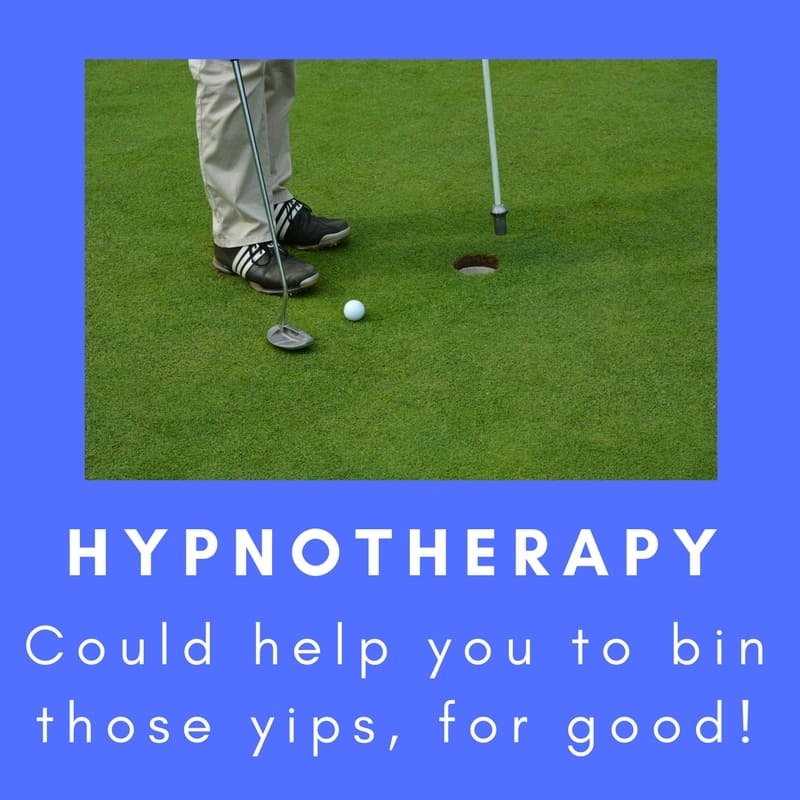 I’ve worked with golfers who wanted to escape the yips. Other golfers have had problems teeing off. Hypnotherapy helped them. I’ve helped children to improve their performance in gymnastics and athletics. Hypnotherapy has helped professional footballers to overcome the psychological effects of their injuries. Equestrians have come to me for help with eventing, show-jumping and other issues. Cyclists have come to have hypnotherapy because of their self-limiting beliefs. Teenagers with Olympic futures in the martial arts have used hypnosis to help deal with tournament nerves and anxiety. 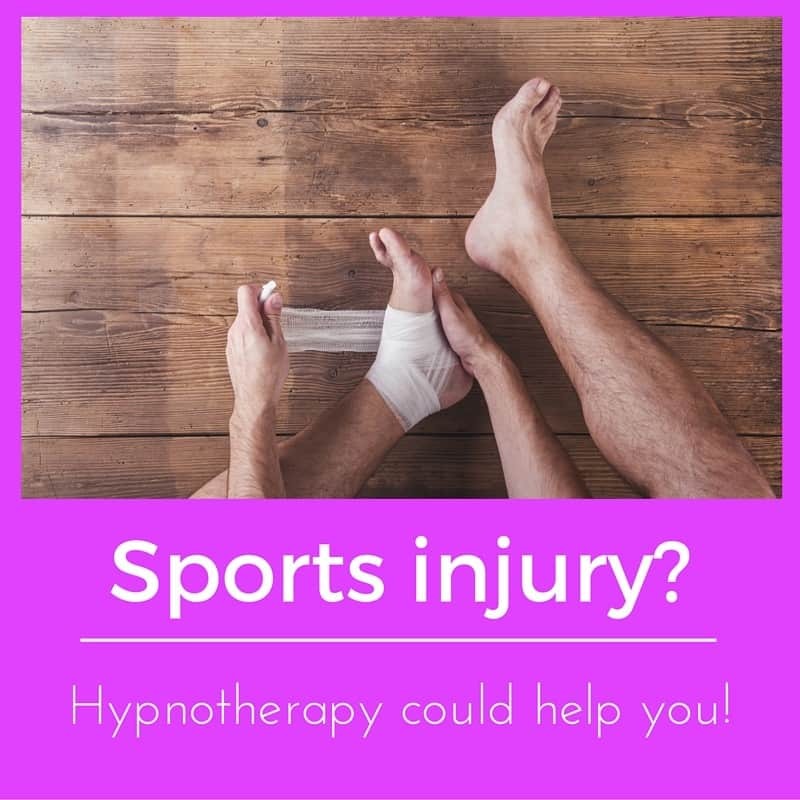 Whatever your sport, if your emotional and psychological well-being is having a negative effect on your performance, hypnotherapy could help you. Give me a call, I look forward to hearing from you. Resolved! Hypnotherapy offers hypnotherapy and hypno-psychotherapy in Reading,Oxford, Didcot,Wallingford, Oxford Pangbourne, Henley, Thame, Wokingham and in all surrounding areas of Berkshire and Oxfordshire. Home visits are available on request.